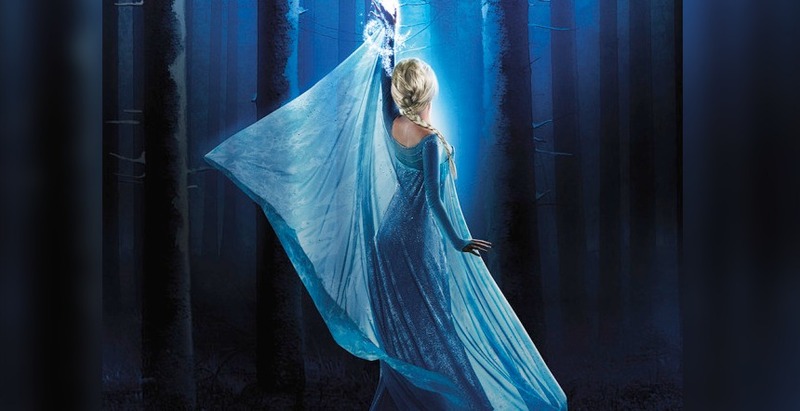 The Anna and Elsa page is a place for us and other Frozen fans to gush about Arendelle’s royal sisters and friends. 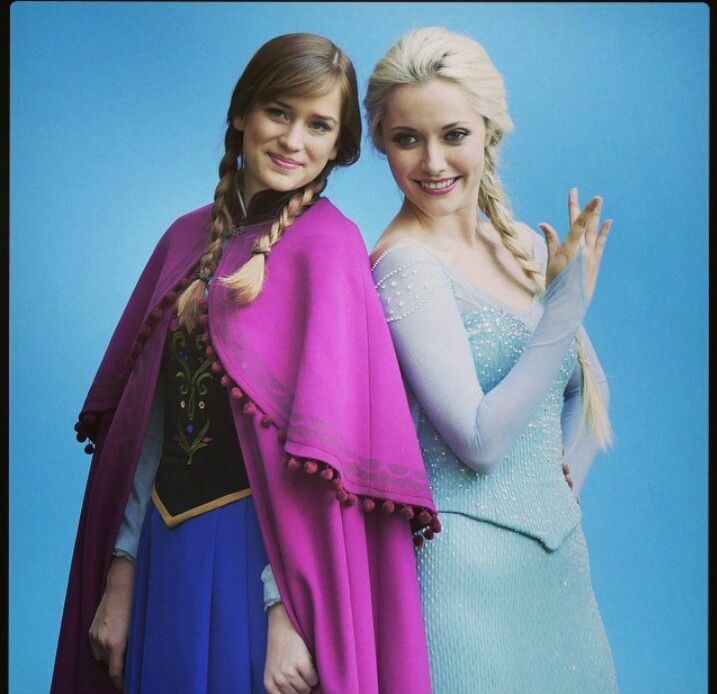 Have you seen Anna and Elsa’s debut on ABC’s Once Upon a Time? The sisters have taken Storybrooke by snowstorm. The cast is phenomenal and I have to admit, we are hooked on the show. It’s definitely worth tuning in on Sunday night. 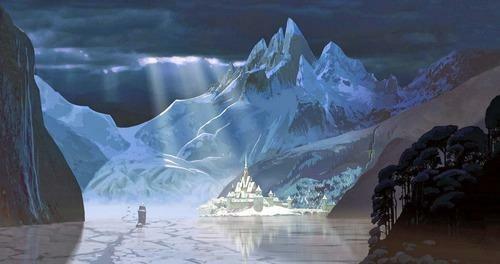 If you haven’t already heard the exciting news, Walt Disney is designing a new Frozen attraction at the Norway Pavilion in EPCOT. The new attraction will replace Maelstrom and will take guests to Arendelle where they will immerse themselves in many of their favorite moments and music from the film. 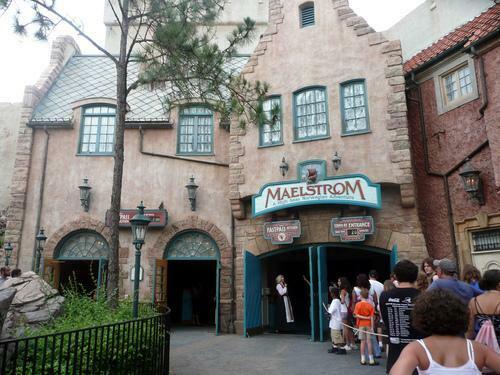 It’s bittersweet to see the 26-year-old Norway ride go but…Goodbye Maelstrom! Hello Arendelle! Don’t forget to comment and “Like” us on Facebook and share YOUR favorite things (ahem- or inside information) about Frozen’s Anna and Elsa.